La plupart des publications scientifiques mentionnées ici ont trait à la cicatrisation des plaies, la chirugie plastique, reconstructive et esthétique du visage, des seins et la chirurgie cranio-faciale. 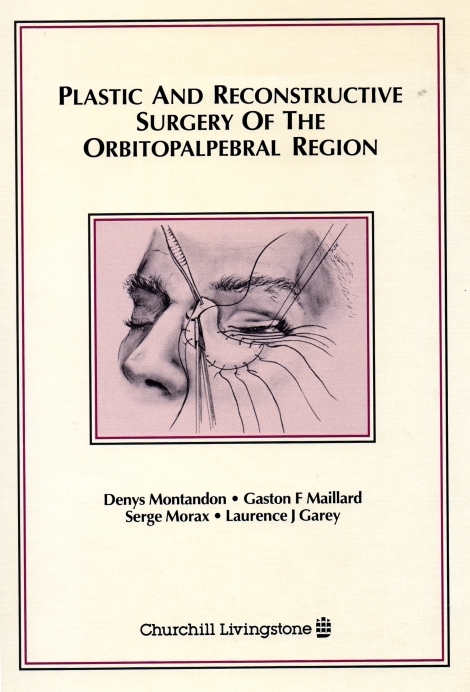 Montandon Denys (1989) The sandwich epicranial flap for fullthickness cheek reconstruction in children. In: Caroni EP (ed) Craniofacial surgery, vol 3. Monduzzi, Bologna, pp 179–182. 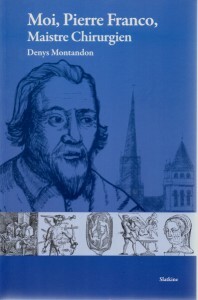 Montandon Denys (1993) Traitement des séquelles de noma. Encyclopédie Méd Chir (Paris) Fr 22-050-T-10. Montandon D, Gumener R, Pittet B (1996) The sandwich epicranial flaps. Plast Reconstr Surg 97: 302–312. 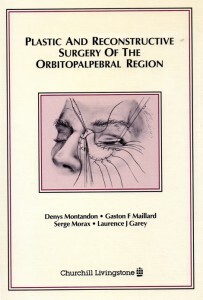 Montandon D, Lehmann C, Chami N (1991 The surgical treatment of noma. Plast Reconstr Surg 87:76-86. Montandon D, Pittet B (1999) Chirurgie plastique humanitaire. Expérience personnelle et réflexions. Ann Chir Plast Esth 44: 27-34. Montandon D, Pittet B (2002) Reconstruction labiale dans les séquelles de noma. Ann Chir Plast Esthet. 47:520-535. Montandon D (2007) Surgery of noma: a 20 years experience. Stomatologie 104:1-9. Baratti-Mayer D, Pittet B, Montandon D, Bolivar I, Bornand JE, Hugonnet S, Jaquinet A, Schrenzel J, Pittet D (Geneva Study Group on Noma – GESNOMA) 2003: Noma: an “infectious” disease of unknown aetiology. The Lancet, Infectious Disease 3:419-431. Baratti-Mayer D, Gayet-Ageron A, Hugonnet S, François P. Pittet B, Huyghe A, Bornand JE, Gervaix A, Montandon D, Schrenzel J, Mombelli A, Pittet D, (Geneva Study Group on Noma – GESNOMA) 2013: Risk factors for noma disease: a 6-year, prospective, matched case-control study in Niger. The Lancet global health Journal 1 : 87-96. Montandon Denys: The birth of cephalometry. Part I. ISAPS News. 10 (1) 2016. Montandon Denys: The history of head remodeling. ISAPS News. January-March 2017. Montandon Denys. The history of noma disease and its surgical treatment. ISAPS News. 11 (2) 2017. Montandon Denys. Honey, copper, wine and wound infection. ISAPS News. 11 (4) 2017. Montandon Denys. Head shape configuration over the centuries. The Journal of Craniofacial Surgery. 28 (8) 2017. Montandon Denys. Law and Surgery: a Long History. ISAPS News. 12 (1) 2018. Montandon Denys. Are Aesthetic Medecine et Surgery Immoral? ISAPS News. 12 (2) 2018. Wound healing (Guest editor) Clinics in Plastic Surgery 1977. 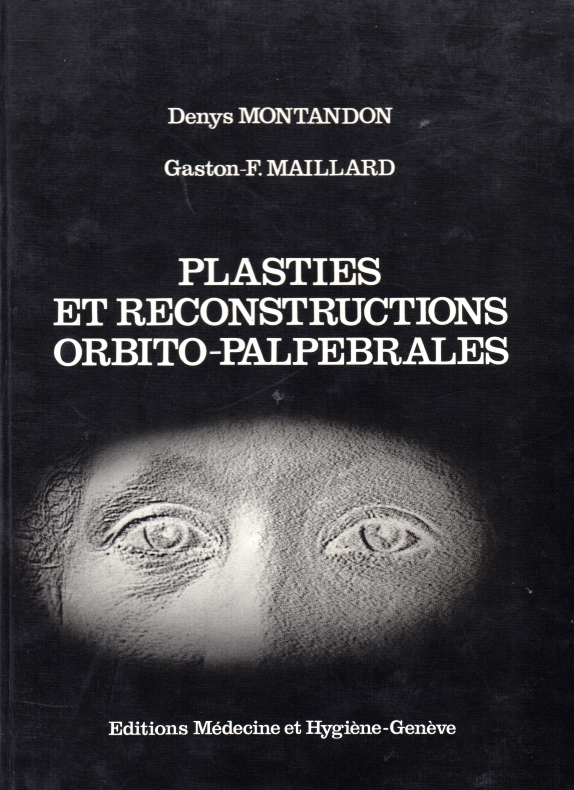 Plasties et Reconstructions orbito-palpébrales (Méd. & Hyg. 1979, 1988). D. Montandon, G F Maillard, S Morax, L J Garey. 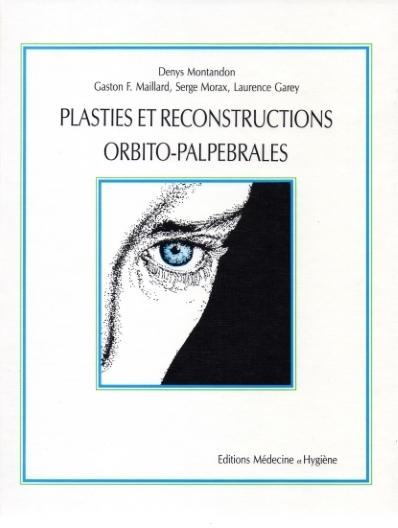 Plastic and Reconstructive Surgery of the Orbitopalpebral Region. Ed. Churchill Livingstone, Edinburgh, 1990. G F Maillard, D. Montandon, J L Goin. 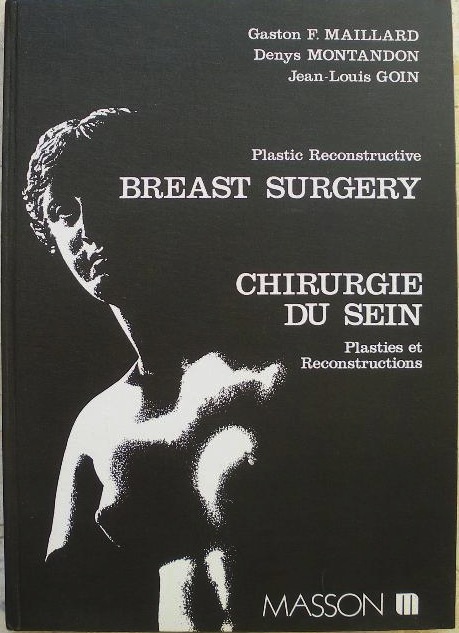 Chirurgie du sein, plasties et reconstructions Ed. Masson et Médecine et Hygiène, Paris, Genève, 1983. Moi, Pierre Franco, Maistre Chirurgien, Slatkine, Genève 2013. 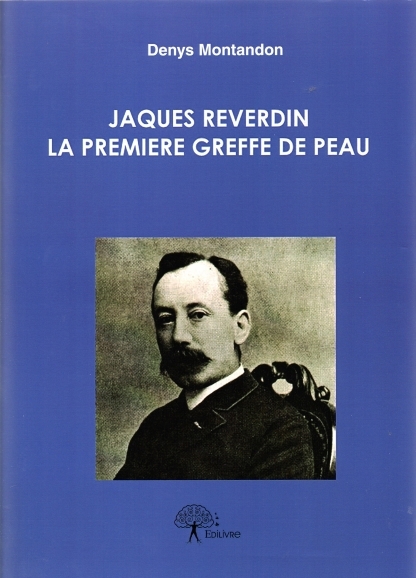 Jaques Reverdin, la première greffe de peau ou la genèse d’une découverte médicale. Edipresse, Paris 2014.